Unlock the power of your people with our practical HR support. West Yorkshire based Pennine Business Partners provides a cost-effective range of outsourced HR solutions for businesses across the North of England. We will work closely with you to ensure our advice is accurate, timely and above all practical. Our support is tailored to help you manage your business the way you want to. Choose from the simple reassurance of having an HR professional 'on call' to respond to issues as and when they occur. 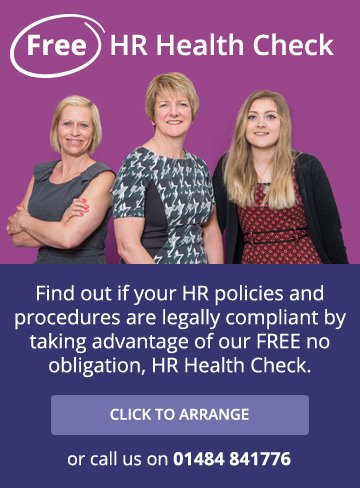 Or, engage our team as a fully resourced HR department for your business. 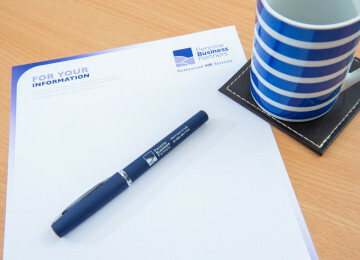 Pennine Business Partners offer everything you could possibly need from your own in-house HR Department. From the essential basics and administration such as contracts and handbooks, through to more complex people management issues. 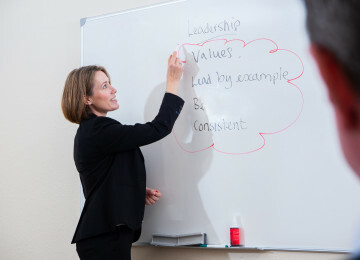 Our team of qualified and experienced professionals will provide the HR support you need. Your management team is key to driving productivity in your business, so it’s important that they have the skills to manage effectively. 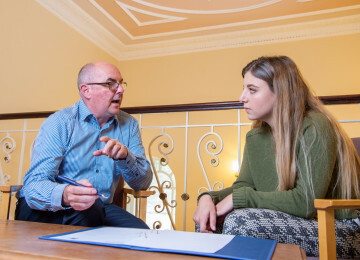 Our practical courses draw on our real-world management experience and are tailored to your business, helping your management team become even more valuable employees. Your people are your most valuable resource, so how you organise, manage engage your workforce is key to achieving your objectives. We help you build a better business by aligning your people management strategy with your business goals and then supporting you with implementation and delivery. No one wants an employment issue to escalate into a dispute that leads to a tribunal claim. They are often a result of a catastrophic break down in trust, communication and understanding between employer and employee – and they are very stressful for all concerned.